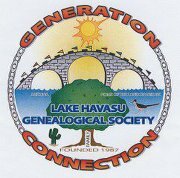 Meetings - Lake Havasu Genealogical Society, Inc. Meetings are usually the 3rd Wednesday of the Month at the Society Library at 9 AM from October to May (Unless otherwise noted). No meetings June - September.